Set a Higher Target for Your Career! EFFECTIVE IMMEDIATELY: The Master of Science in Criminal Justice program has implemented a holistic approach to the admission review process and will no longer require GRE scores. The Master of Science in Criminal Justice (MSCJ) online degree gives you the knowledge and training you need to move forward and up in your career. Our program focuses on the criminal justice system, justice administration, theories of crime and delinquency, legal issues in criminal justice, as well as advanced statistics and research methods. Our innovative curriculum and award-winning faculty provide an educational experience you won’t find anywhere else. You can choose from several elective courses that allow you to gain specialized knowledge in areas such as emergency management, computer applications in criminal justice, capital punishment and homeland security. 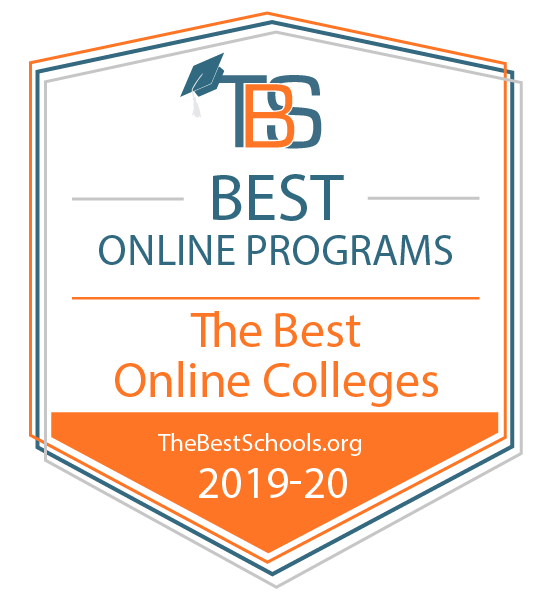 The online graduate degree in criminal justice requires a minimum of 36 credits for completion: a core of 15 hours, 18 hours of electives and 3 credits for the completion of a professional paper. The core curriculum includes an overview of the criminal justice system, theories of crime and delinquency, legal issues in criminal justice and advanced statistics and research methods. Elective courses cover specialized topics within criminal justice such as capital punishment, violent crime, domestic violence, criminal justice in media, international terrorism, substance abuse and justice policy, and issues in policing and ethics in criminal justice practice. See the MSCJ online Degree Map. Our convenient format allows you to take one class every 6 weeks, giving you more time to focus on class material, as well as the flexibility to spend time with family and pursue your career. You can earn your Master of Science in Criminal Justice in as little as 2 years, taking 100% of your courses online. If you have received graduate credit from another institution, 6 credits may be transferred. Graduates of the Southern Police Institute, Administrative Officers Course - graduate track, are considered to have completed 12 hours (33%) of the Criminal Justice master's degree. AOC Graduates interested in continuing, please email Angela Gray or call (502) 852-8577. Students new to UofL and interested in learning more about transferring credit can contact us and an adviser will be happy to review your transcripts. Nationally, almost 2 million individuals are employed in the criminal justice system. These jobs include police officers, special agents, criminal investigators, corrections officers, probation and parole officers, correctional treatment specialists, criminal records managers, court referral officers, court managers, security specialists, crime prevention officers, victim advocates, juvenile service workers, and criminal justice planners. Careers in criminal justice are rewarding, providing practitioners with ever changing challenges.